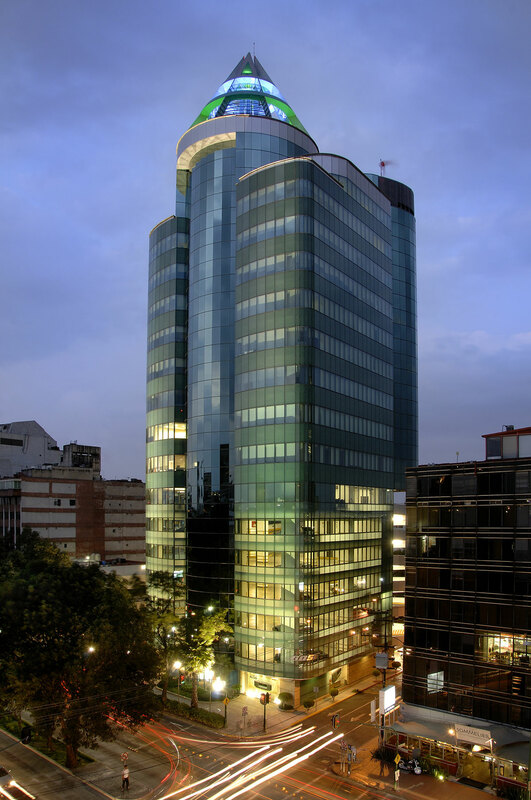 In 2008, Hines was hired as the property manager for Torre de los Parques, a 67,985-square-foot, 19-story office building in Mexico City. The Class A building was designed by Noe Sepúlveda and was completed in 2000. Parking is available in the property’s six-story, below-grade garage.